Teaming up with our beloved members of our wolfpack for an hour or two is something that shouldn’t be missed. We aim to have fun with all our guests and patiently await your arrival. The team is assembled of adventure seeking Globetrotters. 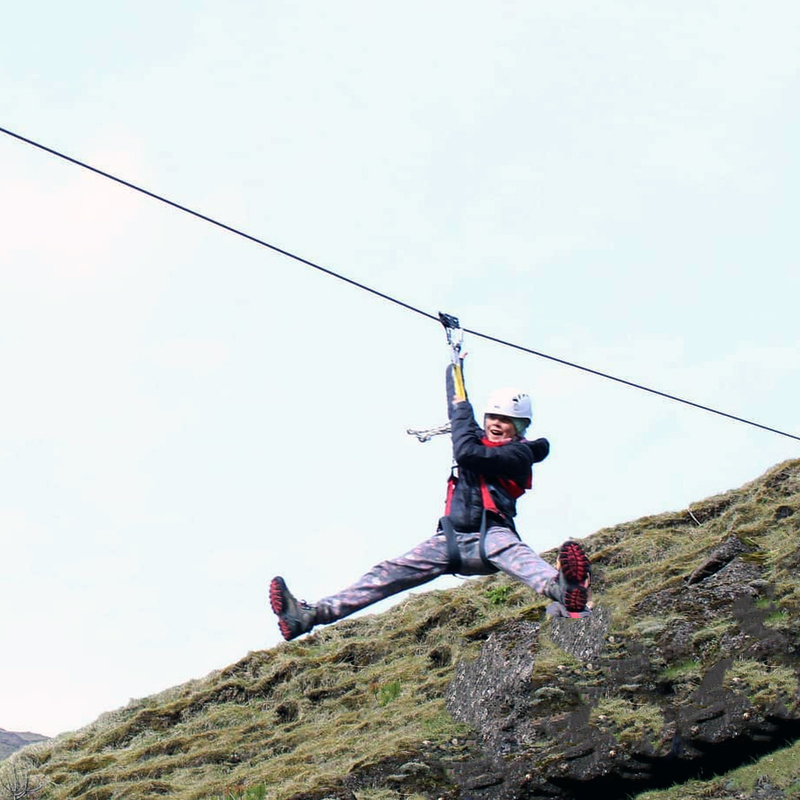 Even though this is the first zipline in Iceland the experience of the team is far from new. 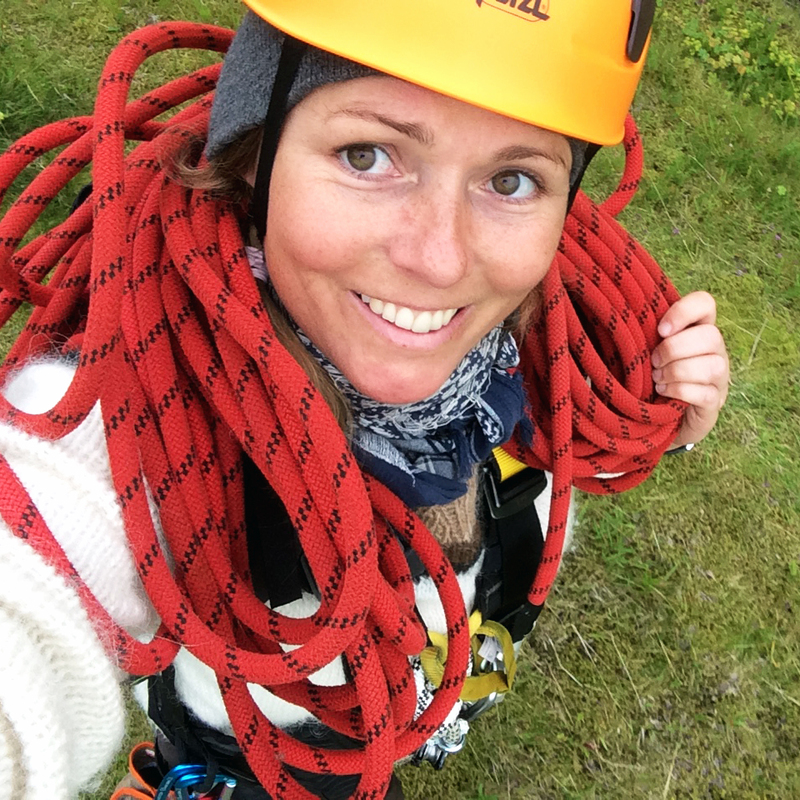 Team members have taken on activities like Paragliding, Diving, Ice-climbing, surfing, and kayaking to name a few. With the love of nature and travel, the team combines it’s biggest passions in one and now you are able to share this amazing experience with this marvelous team. 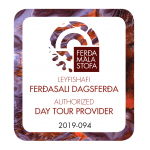 The team’s priority is to keep their guests safe, show them a brilliant time without meddling with nature too much while exploring it to it’s fullest at the same time. 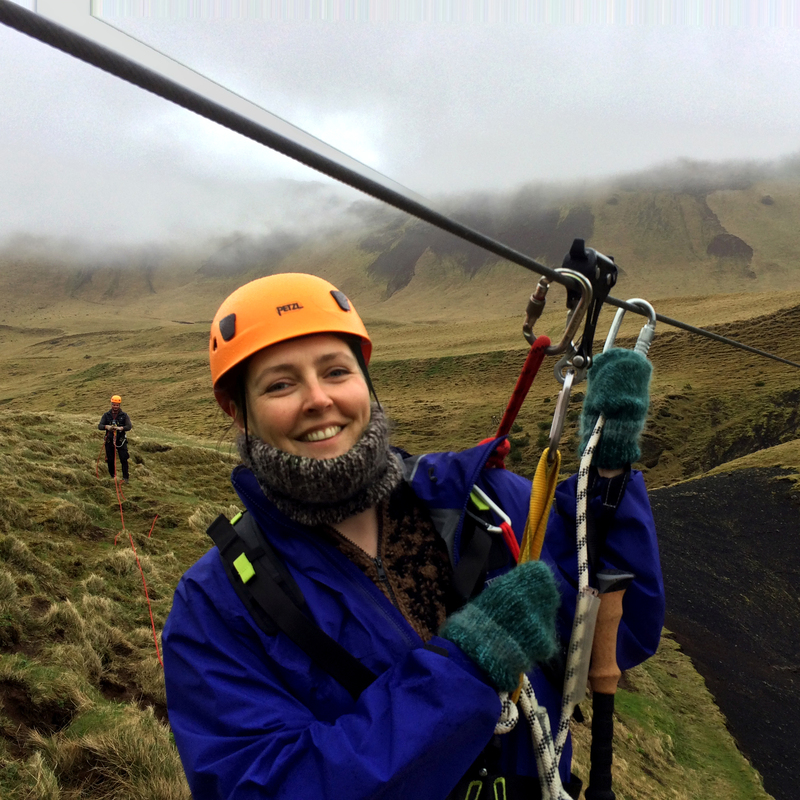 We are based at Norður-Vík hostel in Vík and anyone is welcome to drop by grab a harness and share an awesome experience over a breathtaking landscape with Iceland’s masters of Zipline. Believe it or not, we all met through the love of paragliding. After a few outings chasing thermals and enjoying a good BBQ we desided to combine our strenghts. Our zipline idea was born on a rainy day with nothing to do. We had the urge to be outdoors, doing something fun and adventurous. Just wait and see, we have many ideas up our sleeve at the moment, some will probably be dissmissed other will see the light of day in the near future. Sammi is adventure seeking globetrotter. 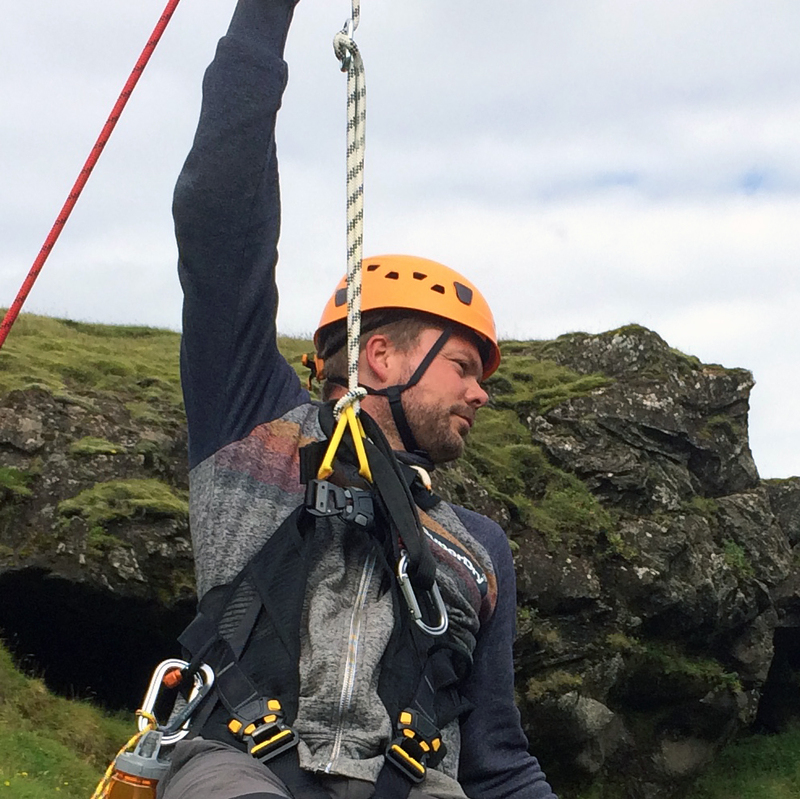 His love for paragliding and travel led him to Vík around a decade ago and during summer this is his favorite place to be. He is a bit fragile about Icelandic winters, probably because he’s only half Icelandic, the other half is French, so he spends winter flying Paragliding Tandem flights in Cape Town, South Africa. If you don’t see him attached to a harness of some kind you’ll find him somewhere with a cold beverage in his hand… or a burger! Æsa is the genuine local around this area. Born and raised in Vík and hasn’t left unless it involves fun, sun, and adventure. Æsa has been running Norður-Vík, the hostel in Vík since the turn of the century. She is very knowledgeable about the area and knows pretty much anything about everything. Æsa loves tea and drinks it excessively and preferably out of jars she is reusing and recycling. 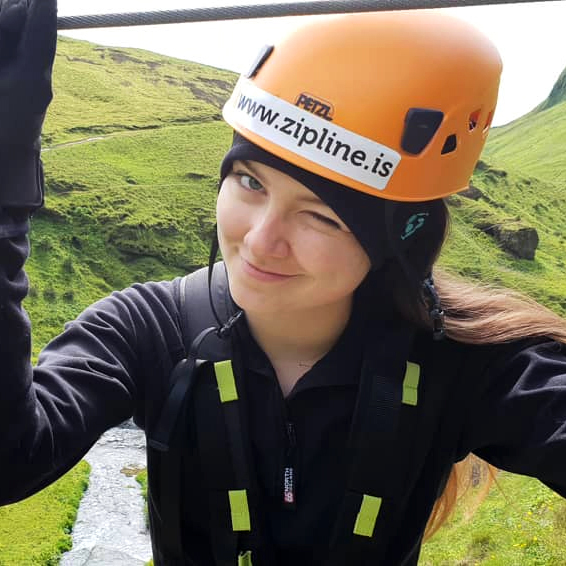 Katla is in high school and holds many jobs during summer, one of them is guiding with us the zipline tours, she also is a receptionist at Vík hostel and chances are she will be the one to greet your when you arrive at our meeting point for your Zipline adventure. 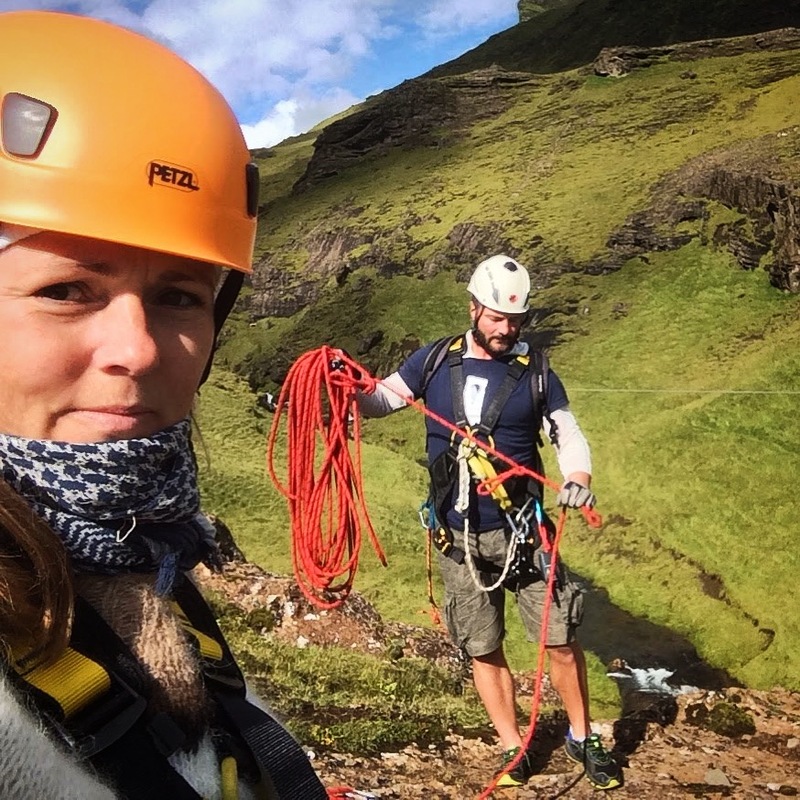 Katla is an artist by nature and has become highly interested in photography, if she is guiding your trip you might part with the perfect portrait shot by her. Þráinn is local from Iceland’s South Coast, arrived in Vík 20 years ago and is still here. 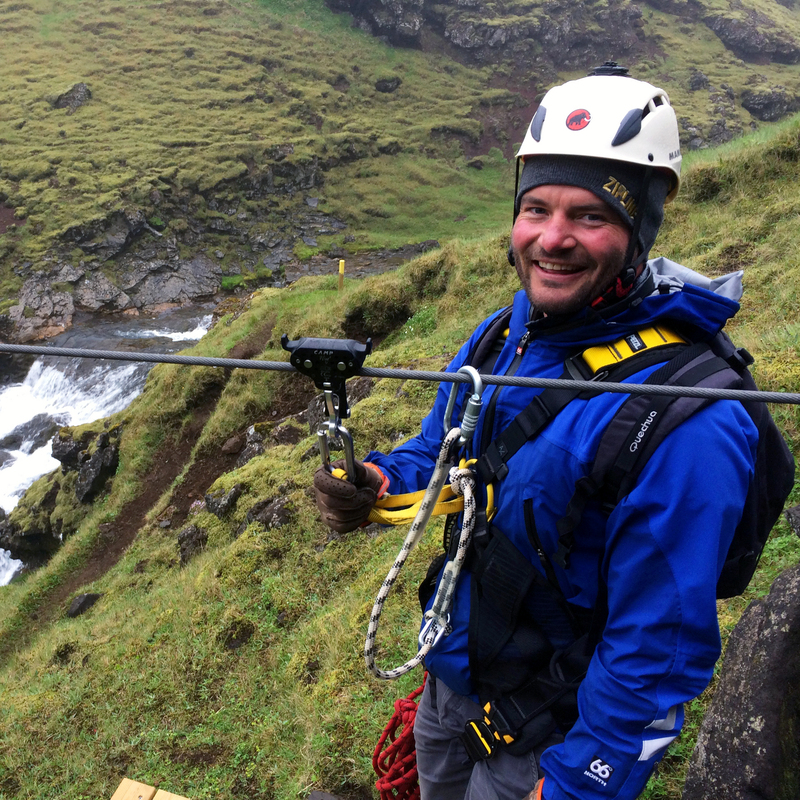 Þráinn has been guiding jeep tours and welcoming visitors to Vík all those years. Since he took up paragliding and ziplining his main focus has been on that and you will not be disappointed if he turns out to be your guide. Nobody knows more about Vík’s history as Þráinn does. He is also a fantastic chef and a proud supporter of some English soccer team. Addý is the youngster in the group. She is an adventure enthusiast, which doesn’t really come as a surprise when you have parents like hers. She is a guide in training and helps with trips once in a while. She is a child of nature and during the hiking part of the tours, you normally see her off the path picking flowers and making floral wreaths. Panda has done more zipline tours than any of the guides. She loves to race Æsa across the line, while Æsa is attached to the zipline Panda runs on the ground below. She has a specially made harness so she can go on the ziplines itself and have been a few times. 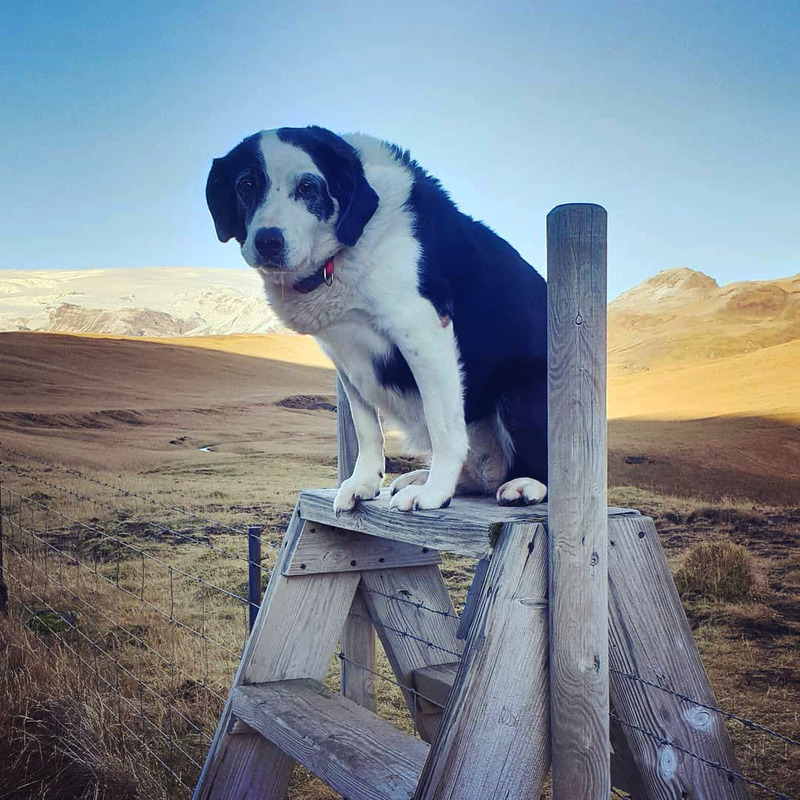 Panda is a mix of border-collie and a labrador and that makes her up-to a pure awesomeness. She turned 11 years old last May 16th. If nobody objects to Panda coming along on tours she’ll accompany us but she will of course stay at home if anyone is allergic.